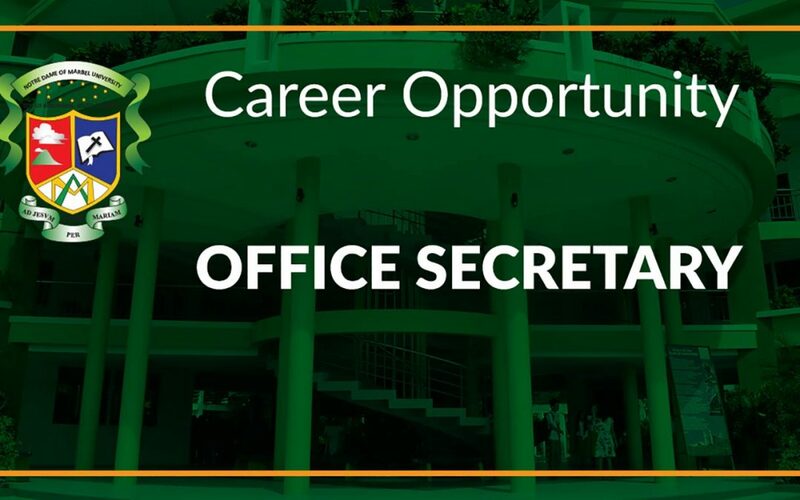 2-5 years of secretarial job, preferably in academic institutions. Ability to perform a variety of secretarial work requiring accuracy in spelling and data entry. Strong proofreading skills are a must.